Over the last five years, the college with the best record in the state of Alabama is the University of North Alabama--not Alabama nor Auburn. 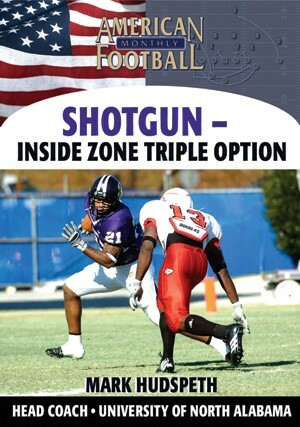 Under Head Coach Mark Hudspeth, the Lions run the Shotgun Zone Triple Option. 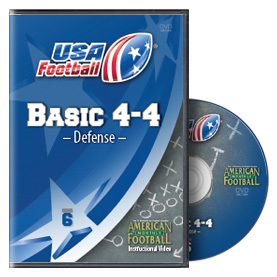 In this DVD, Coach Hudspeth demonstrates using quick passes to get the ball to his best athletes and force defenders to make open field tackles in space. 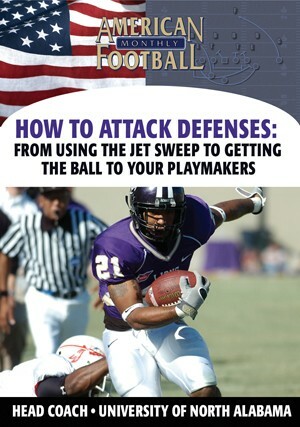 * The strategy behind using 'bubbles' and 'Spots'---quick throws to take advantage of the defense. 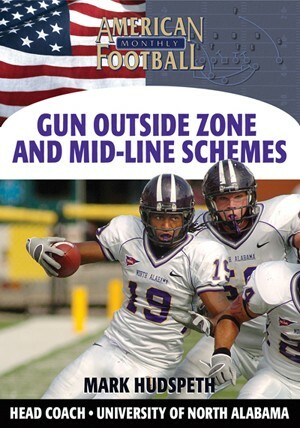 * The Outside Zone/Bubble Play and the Dart/Counter/Power Bubble Play with individual blocking responsibilities. 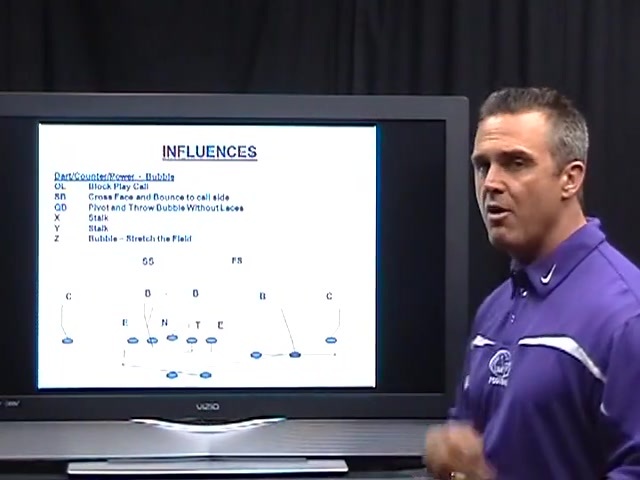 * Spot Pass plays that include individual player assignments. 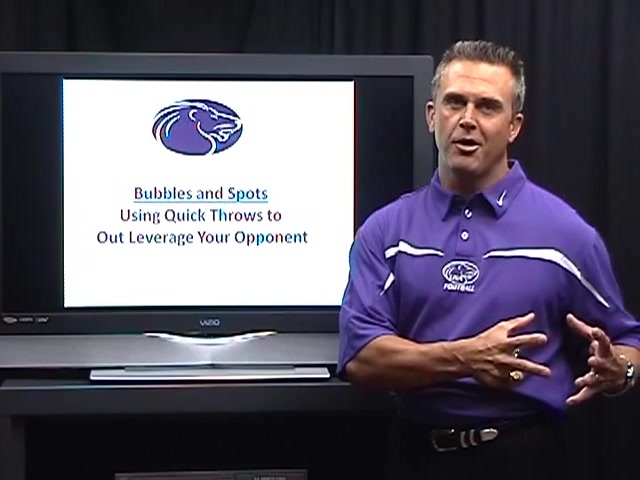 * How to take advantage of numbers with your quick throws.
" 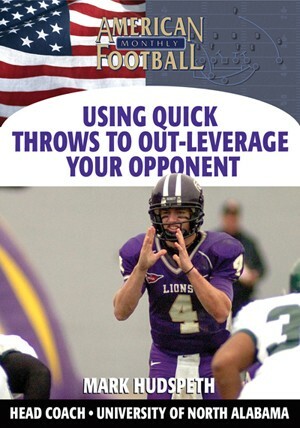 Our quick passing game allows the quarterback to get the ball to the wide receivers in space. We can then take advantage of a mismatch, a number situation that favors us, or a good leverage situation. 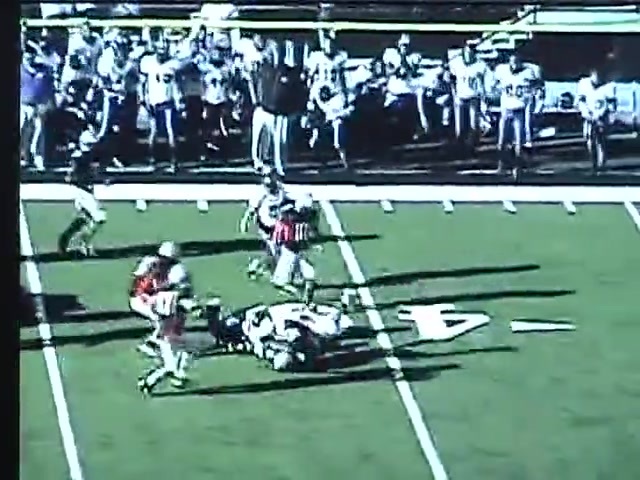 It's a relatively safe way to get touches for your best athletes."